Keith Michaels have over the years offered many quotes for modified car insurance and it is something that we pride ourselves on as a company, and another facility that we have access to is modified car track day insurance. Whether your vehicle has a new set of alloys on or has been re-mapped, we are able to offer insurance that will cover you on all tracks within the UK. Our track day insurance is a very unique add on and is available to all of our customers should they inform us that it is something they will be looking to do in the future. We have covered hundreds of clients with modified car insurance through ourselves who have gone on to take part in organised events at tracks such as Brands Hatch, Silverstone and Castle Coombe. These vehicles will very often be modified so it is vital that we know all modifications in order to cover them properly, this will be down to the client and the broker to discuss at quote stage to ensure we have all the correct details. As previously mentioned even alloys can be classed as a modification to our clients vehicle, so if you do have more it is best to tell us! We can cover modifications such as changes to; engine, body, suspension, brakes, interior, race spec etc so long as we have all the details to begin with. 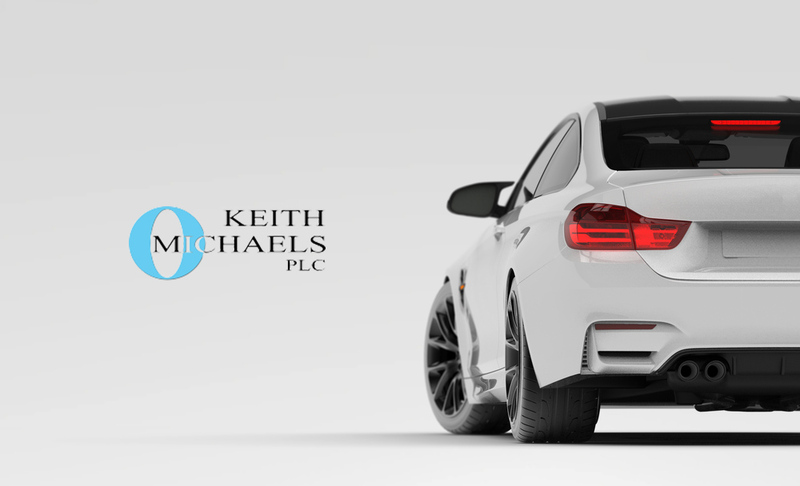 Most vehicles that are insured through Keith Michaels on the modified car insurance schemes tend to be a 2nd car that the client takes a lot of pride in and will often have a lot of work done to it in order for it to be track ready. Our members of staff have often taken part in track days in their own cars so we are all aware of what could possibly happen and this is why we are so keen to get the information of any modifications we can off of our clients, these cars are cherished by our clients and we want to make sure that they are covered fully!